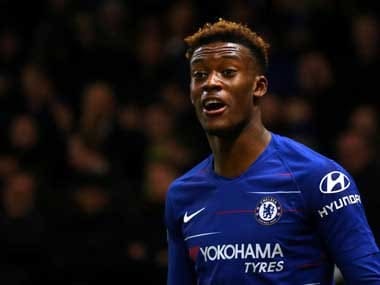 London: Callum Hudson-Odoi should fight for a place in the Chelsea starting line-up and not be swayed by a multi-million euro offer from German giants Bayern Munich, according to Blues assistant manager Gianfranco Zola. The 18-year-old winger — a pivotal member of the England side that won the 2017 under-17 World Cup — has 18 months to run on his present contract and has an offer to extend his deal. However, Hudson-Odoi, who like many young English players at the top Premier League clubs has found first-team opportunities hard to come by, is being pursued by Bayern, who have tabled a third offer for him reported to be 33 million euros ($37.6m). "It's about patience. I believe he has a bright future with us, but he will have to learn that right now for him it's important to get better and better every day," said Zola at Friday's club press conference. 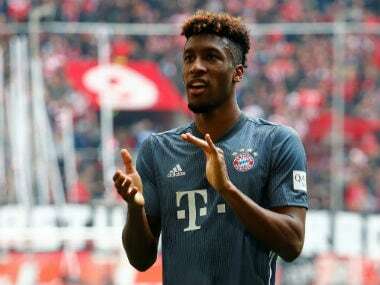 "I know Bayern is very interested in him, but we're interested in him as well. We've proposed a contract for quite a while, so we're waiting. 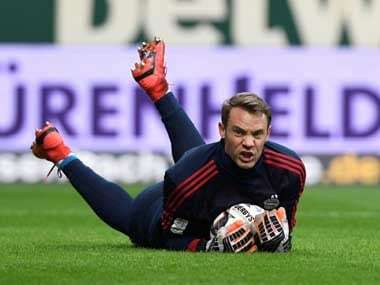 We certainly value him as a player," added Zola. 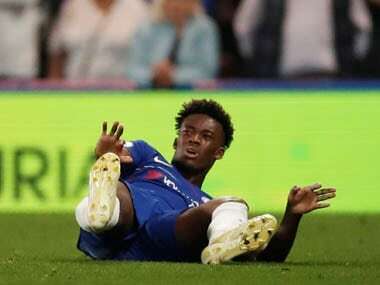 Zola said Hudson-Odoi — who Bayern see as being able to replicate the success of his young compatriot Jadon Sancho at Bundesliga leaders Borussia Dortmund — could do himself more favours by staying as he can only improve by training with the senior squad. 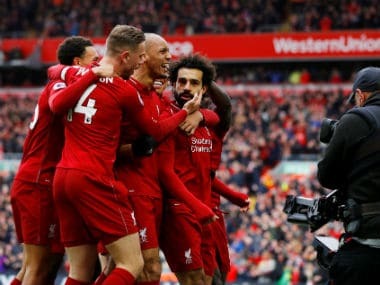 "I know he hasn't played probably as much as he wanted, but this is down to the quality of the players in front of him. I've already told the player: it's not a waste of time. It's a time you can get better," said Zola.